The two major events for financial markets this month were the turnaround in non-farm payroll figures and Fed chair Janet Yellen’s first media conference. Analysts and investors were watching both carefully to see what these events meant for the stock and bond markets and the economy as a whole. Recently we have seen two disappointing non-farm payroll figures which were followed by February’s figures which beat expectations. In February 2014 non-farm payroll figures increased by 175,000. This was up from 129,000 for January 2014 and 84,000 in December 2013. Non-farm payrolls are reported each month and are one of the most important indications of the health of the economy. This is because non-farm payroll cover about 80% of all of the workers in the United States. These figures include all paid US workers apart from farm, government, private household and non-profit employees. Employment figures are being watched closely because one of key objectives of the Federal Reserve is to maintain low unemployment. If employment is rising then this may indicate that the Fed will end their stimulus programme sooner than expected. The Federal reserve regularly holds press conferences to update the nation on its progress on lowering the unemployment rate and controlling inflation. What made the most recent press conference unique was because it was the first for the Federal Reserve’s new female chairman Janet Yellen. 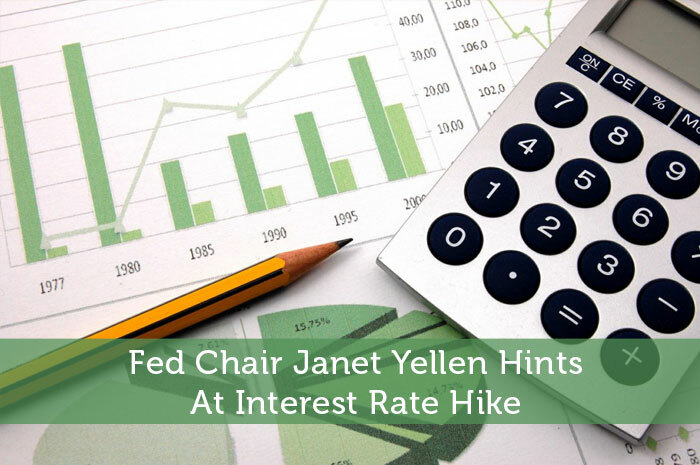 One of the most significant parts of the conference was Janet Yellen’s comments that suggested that interest rate hikes would occur sooner than had been expected. During the conference Janet Yellen stated that the Federal Reserve would wait to raise interest rates six months after the end of their monthly bond buying (quantitative easing) programme. The result of these comments was a quick sell-off in stocks and a rise in bond yields. Later this trend reversed with bond yields steadying and stocks rising. Tapering is the gradual reduction in the Federal Reserve monetary stimulus. Since 2008 when the financial crisis began the Federal Reserve has been absorbing trillions of dollars of mortgage-backed security and treasury bonds with freshly minted money. In the most recent round of quantitative easing it purchased $85 billion a month. The Federal Reserve is winding down its stimulus program. It has called for reducing asset purchase by $10 billion at each of the monthly policy setting committee meetings. If it continues in this direction bond purchases would finish in Autumn. Last week at the end of the two day committee meeting a further $10 billion reduction was approved. This brought monthly bond purchases down to $55 billion a month. Many analysts argue that emerging markets have been artificially supported by quantitative easing. Because of low interest rates in the US treasury bonds capital has flown to emerging markets including Asia, Africa and Latin America. Investors are able to borrow relatively cheaply in the United States and then invest in high risk assets in foreign markets. 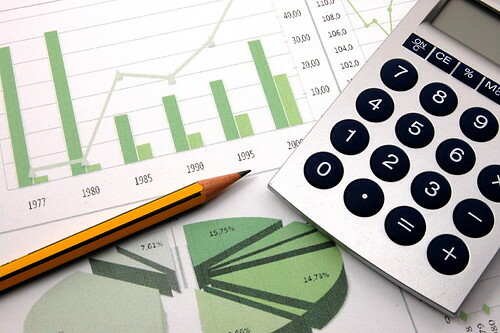 As United States interest rates rise money may begin to flow back out of international markets and into the United States where it can receive safe returns. This is of significant concern as international emerging markets make up approximately half of all economic activity. It appears that the Federal Reserve will continue to reduce it stimulus programme by the expected $10 billion dollars each month until the program ends. What effect the end of quantitative easing will have on markets both domestic and abroad remains to be seen, though. There’s a bigger reason that farm payrolls are excluded — much of farm labor is very seasonal (for obvious reasons) so it would skew the data to the point that it wouldn’t be very useable. If they money will flow back to the United States, then the economy of USA will improves. This will gain trust and attract more foreign investors. The value of dollar will increase compare to the currency of most Asian countries. I’m looking forward to interest rates rising a little bit here. I think the economy is at a point right now where it can handle a small, steady increase in interest rates.